9 liter (2.38 US gallon) watering can. Made from quality resin. Watering can holds 56fl. oz / 1.6lt. Easy to carry for all watering needs indoor and outdoor plants. 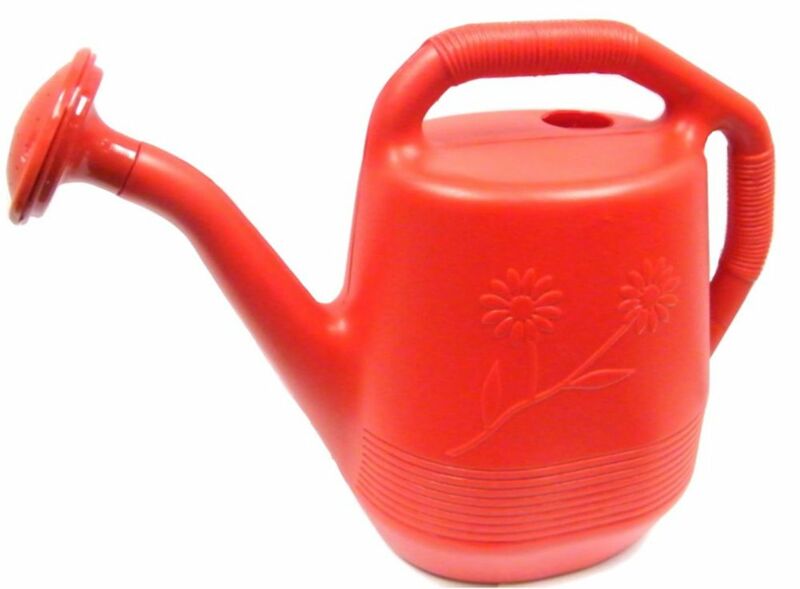 9 L Watering Can in Red 9 liter (2.38 US gallon) watering can. Made from quality resin.